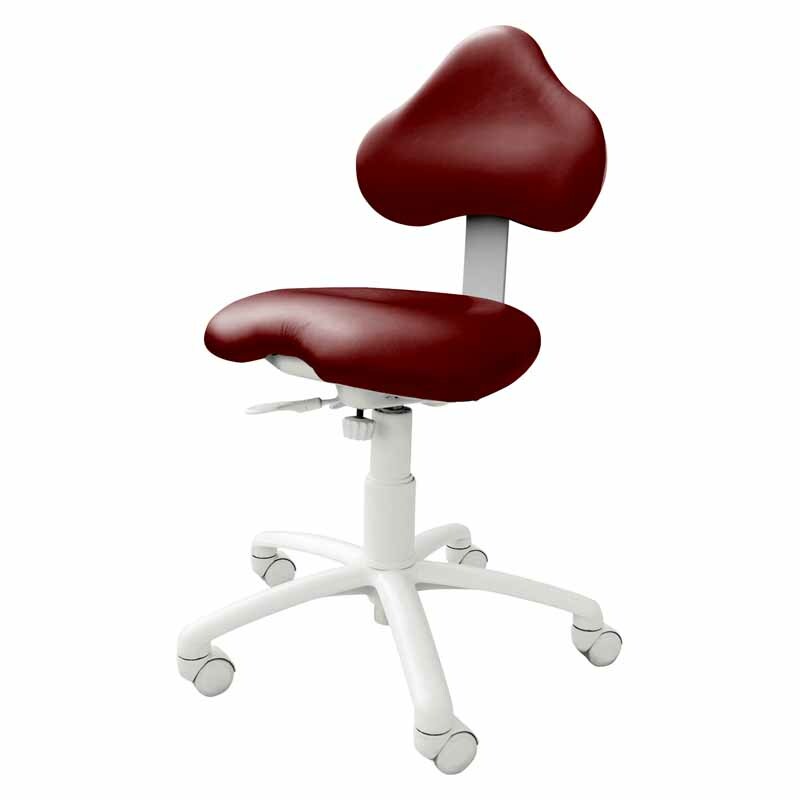 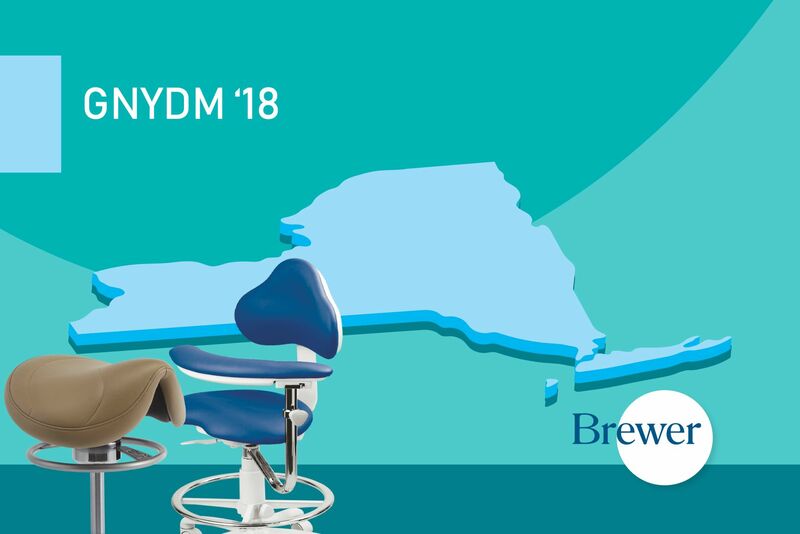 Brewer is proud to be showcasing our ergonomic stools to dental hygienists at RDH’s 2017 Under One Roof event in Chicago, August 10-12. 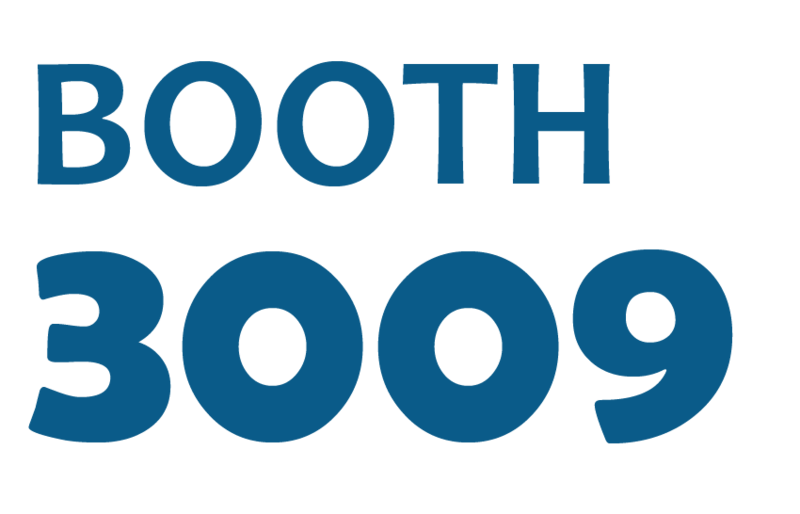 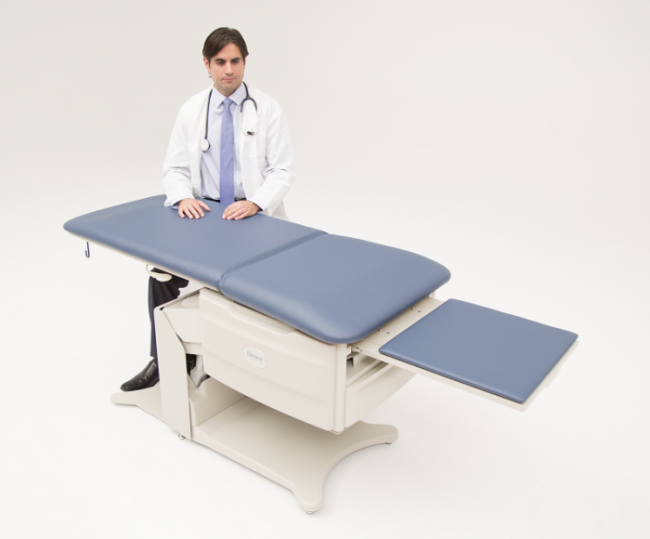 Come visit us at booth number 812 to learn how Brewer seating can improve your performance and comfort! 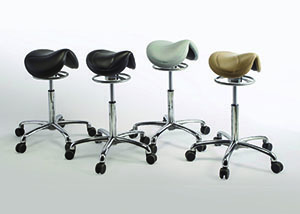 We will be offering FREE Ultraleather upholstery upgrades for any stool purchased at the show, as well as a chance to win a $100 Visa gift card. 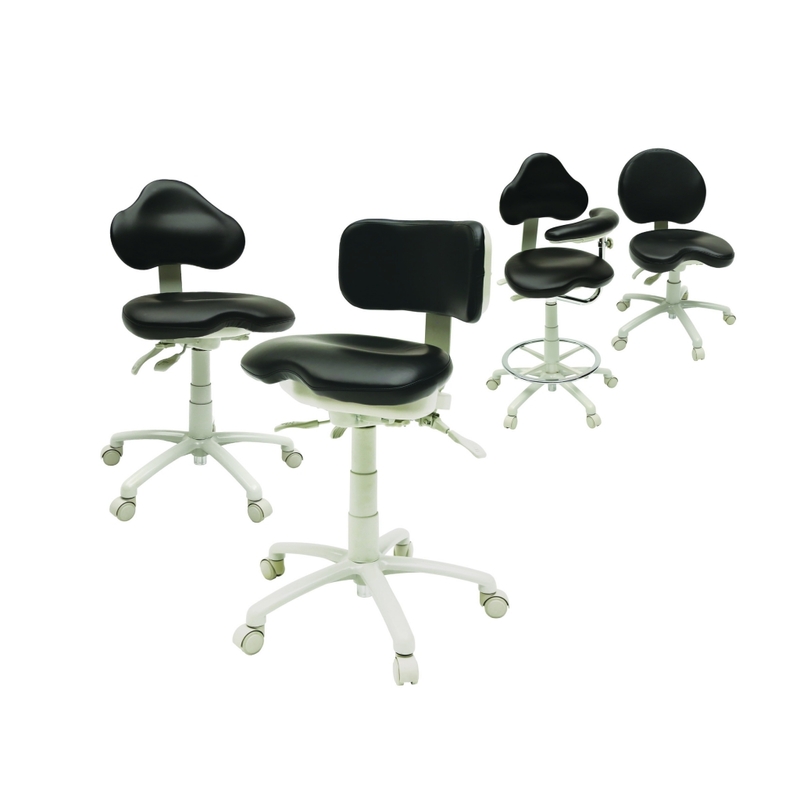 Stop by booth 812, or visit our website, www.brewercompany.com to request a quote or demo for a stool today.